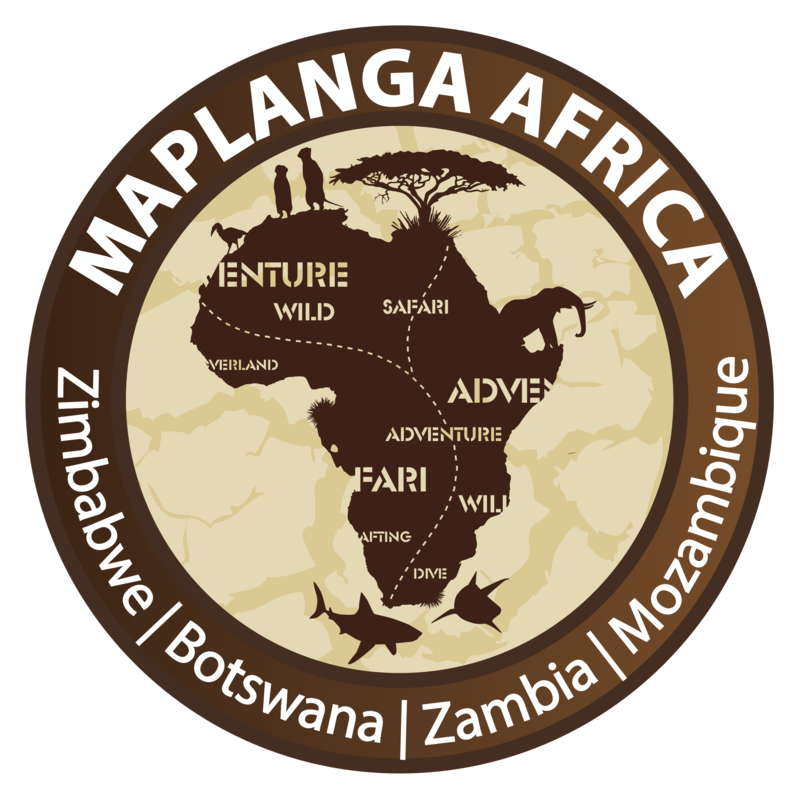 Maplanga Africa is an Africa tour operator specialising in Southern Africa travel packages. 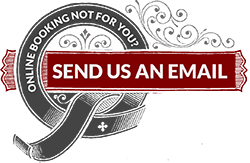 Try these Africa specialists for fast turn around time, excellent local knowledge and a large variety of safari deals. The Kingdom Hotel is the sister lodge to The Victoria Falls hotel. Try this budget friendly family resort within walking distance of the Falls. The Elephant Hills hotel is possibly the best known hotel after The Victoria Falls Hotel. The Elephant Hills has the only 18 hole golf course in the whole of the Victoria Falls area. TigerFishingZambezi.com will help you with information, local fishing conditions, gear required to catch a Tiger and a tiger fishing package suited your budget. Want to do some fishing in Victoria Falls? Choose from 3-hour, half day or full day fishing trips with Joe. Zimbabwean artist Patrick Mavros has crafted a range of African silver jewellery, sculptures and homeware that are an exquisite reminder of your Zimbabwe safari. Guests who are interested in the history and development of Victoria Falls should stop by tothevictoriafalls.com for further reading.